the obsessive imagist | art, design, life: OUR WORLD, NOW IN HIGH DEFINITION! 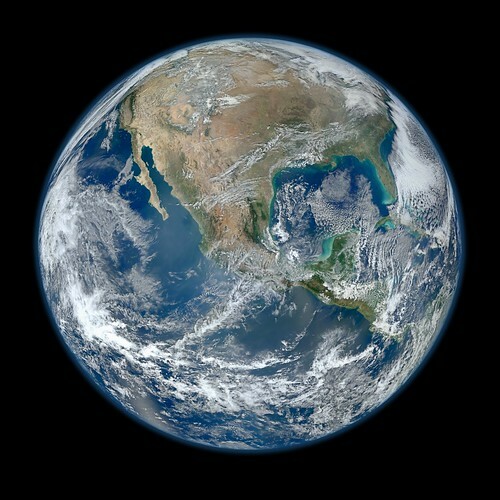 OUR WORLD, NOW IN HIGH DEFINITION! 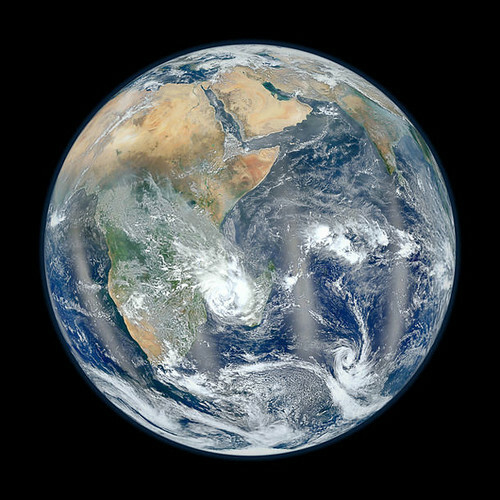 Earth is a magical place and these photos, taken by NASA's Suomi NPP Earth-observing satellite, prove it! The definition in the images is just stunning, right? Apparently the photos are actually a composite of many different images taken on many different orbits, but they look so seamless it is hard to believe! The best part is that the amazing 20x200 is now offering a print of the first image here (you can learn more about the second image here). I can just picture hanging it in a kid's room; what better way to inspire him or her to grow up with a thirst for exploration?